Be sure and tune inn to The Rasta Vibration Show tonight!!! Wayne Wonder will be giving us a call to talk about his show this saturday and we have 2 pairs tickets to give away to see his show at Brick & Mortar Music Hall!!! And maybe just maybe another surprize interview…. 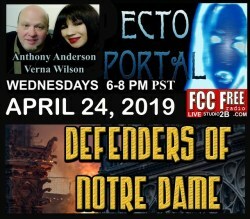 Tune inn worldwide on www.fccfreeradio.com 7-10pm(PST) Studio 1A…. Reggae music mi say, Tell a friend!!! !